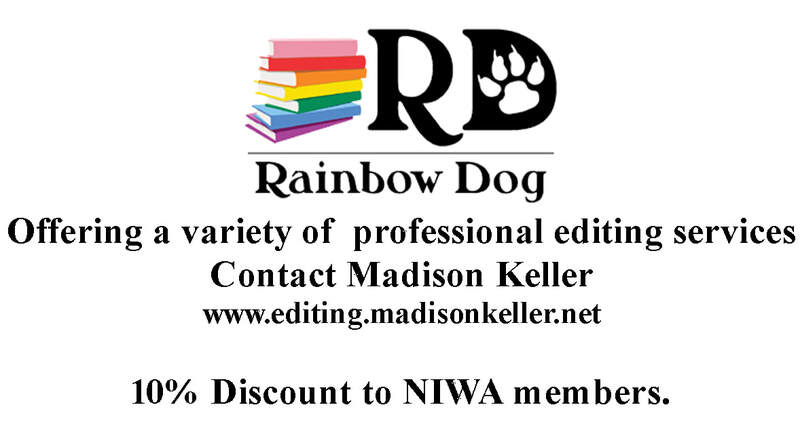 Welcome to the Official Website of the Northwest Independent Writers Association, NIWA (pronounced: n-eye-wha). Feel free to browse our website often to stay up-to-date on our New Releases, Author Appearances as well as our Featured Author and Reviews. Check out our Blog for writing tips and our Catalog for your next read. 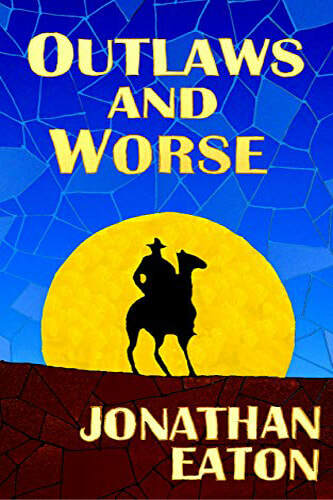 Click on the cover for more information or to buy. ATTENTION MEMBERS: Have a New Release? Send me the details click here. ATTENTION MEMBERS: Have an event coming up? I'm looking at your book book, The Unwitting Journeys of the Witty Miss Livingstone: Journey Key, from where did you draw your inspiration for this book? I've always loved time travel and trains. When I moved to Snoq ualmie Valley, WA a decade ago, the train museum and restored depot caught my imagination. A fusing of the history of this place with a steampunk story was a natural, and Miss Livingstone emerged when I dressed for author, Jeffrey Cook's Dawn of Steam: First Light release party. Once she was conceived, I couldn't hold her back. I'm thoroughly enjoying writing her 5 book story. Tell the world about it - click here. 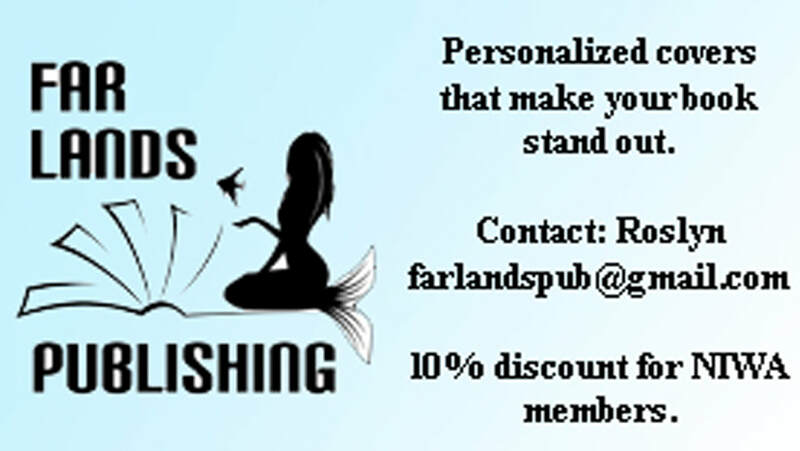 In need of a fantastic cover to make your book stand out? 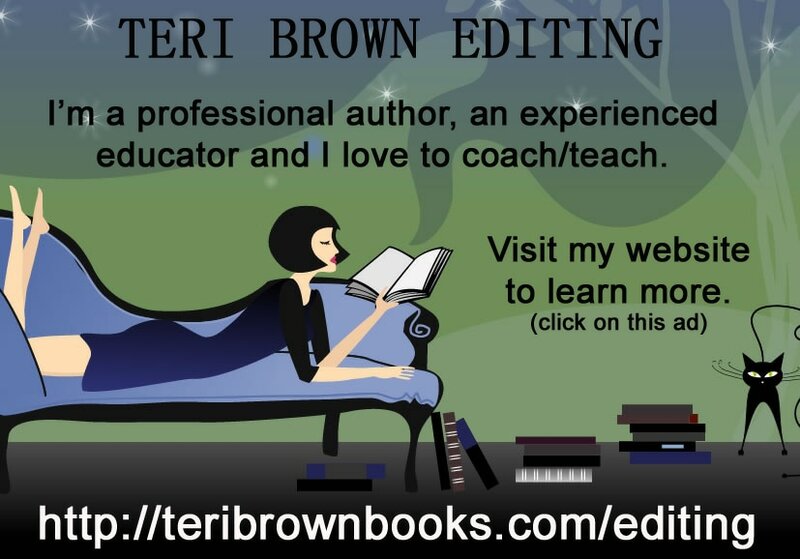 Looking for an editor for that new manuscript?